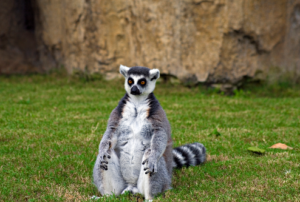 The Bioparc is an adventurous world where you can discover wild animals in their habitats while being aware of the importance of the natural ecosystems' preservation. 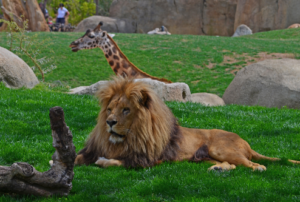 The 25 acres zoo park opened in 2008 and located in Valencia’s Turia riverbed, has been created based on the concept of zoo-immersion. This concept consists of immersing visitors into the animals’ natural habitat and not vice-versa. The Bioparc is an adventurous world where the visitor can discover wild animals in their habitats while being aware of the importance of the natural ecosystems’ preservation. 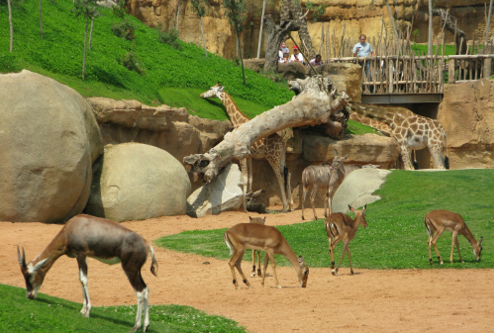 The Bioparc is dedicated to Africa and is expected that the project will be expanded in the coming years. The park tries to reproduce the Eco-systems by having natural habitats of animals using: rivers, ponds, streams and rocks to separate visitors from the animals and not the traditional railings and cages common in many zoos.